Applications: B-Body 1966-1969 Dodge Charger. 1966-1969 Dodge Coronet. 1966-1969 Dodge Super Bee. 1966-1969 Plymouth Satellite. 1966-1969 Plymouth GTX 1966-1969 Plymouth Roadrunner. 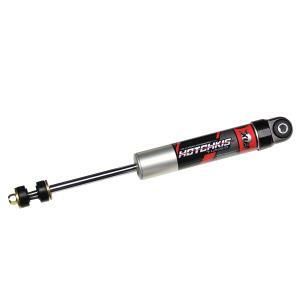 Hotchkis Sport Suspension 19367 41 in. x 1.1 in. Forged Torsion Bars for Mopar B and E Body Models. 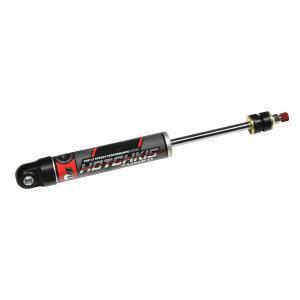 Improve handling performance and vehicle control of your Mopar E and B Body with a pair of Hotchkis Sport Suspension Premium Torsion Bars. 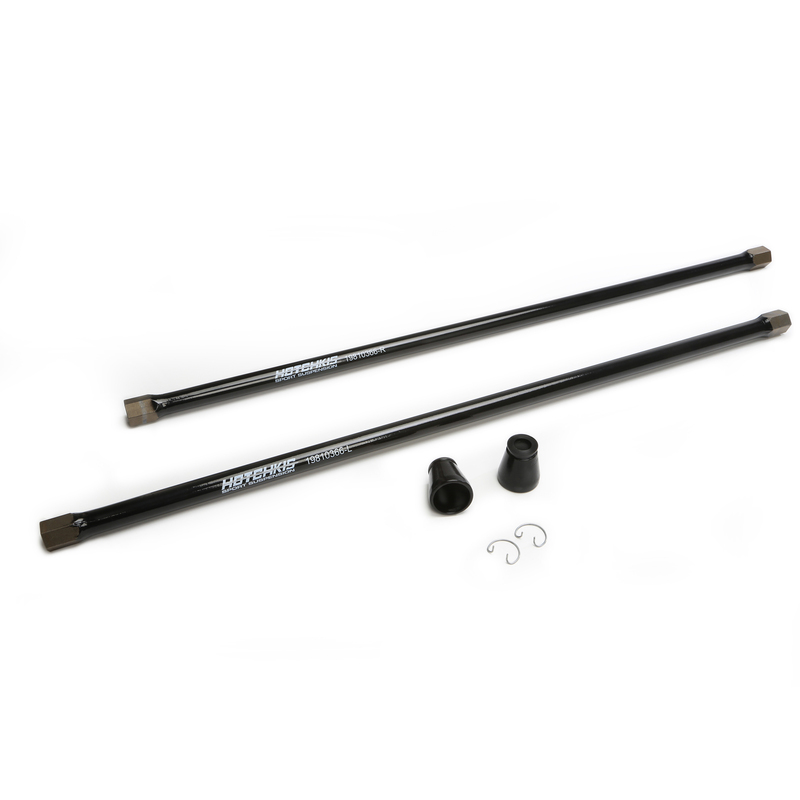 These 1.1 inch diameter bars offer increased vehicle control while maintaining a comfortable ride and make a great compliment to our Total Vehicle Systems. 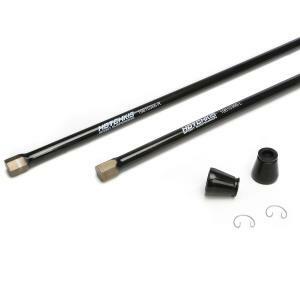 The kit includes a pair of Forged Heat Treated 1.1 in. Torsion bars Polyurethane Seals and New Retaining Clips. All parts are Made IN THE USA. Features 1.1 in. 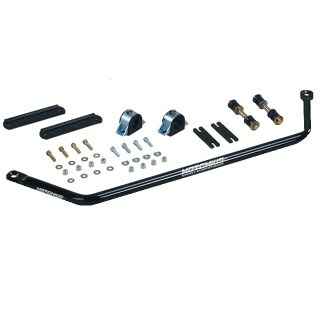 Diameter for Optimal Handling Performance and Comfortable Ride Forged and Heat Treated Spring Steel Made In The USA Black Powder Coated Finish Includes Polyurethane seals and New Retaining Clips (Not Shown) Improve handling performance and vehicle control with a pair of Hotchkis Sport Suspension Premium Torsion Bars. These 1.1 in. bars offer increased vehicle control while maintaining a comfortable ride and make a great compliment to our Total Vehicle Suspension Systems. 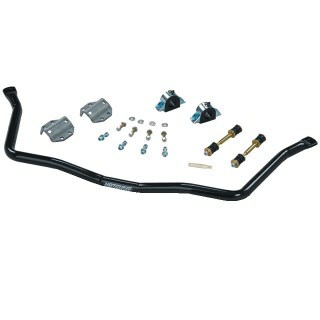 The kit includes a pair of Forged Heat Treated 1.1 in. 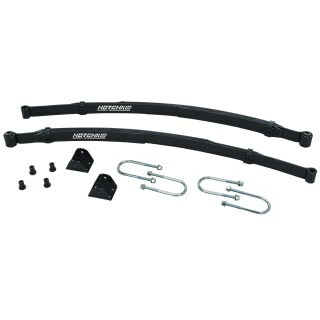 Torsion bars Polyurethane Seals and New Retaining Clips. All parts are Made IN THE USA.